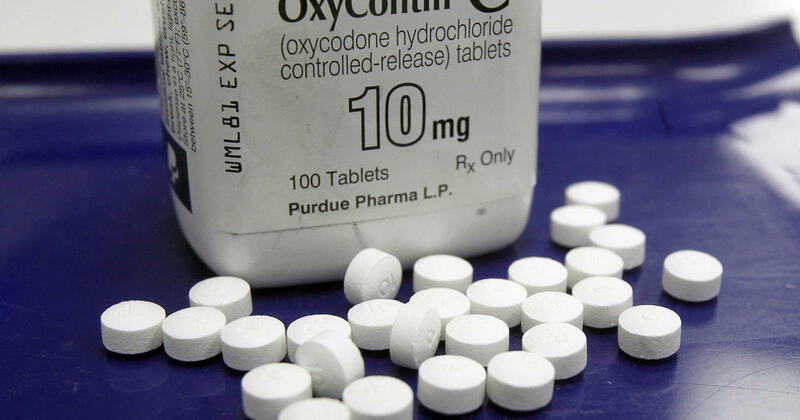 The opioid epidemic gripping communities across the United States and causing nearly 116 overdoses per day is becoming a national security emergency, according to the former director of the Drug Enforcement Administration’s Special Operations Division, Derek Maltz. “It’s the number one cause of injury-related deaths in America – so yes, it’s a public health emergency,” Maltz said. “But where it becomes a national security emergency is the connectivity between the drug traffickers and the terrorists that are out there that are trying to destroy our way of life,” he said in an interview with retired Navy Admiral Sandy Winnefeld, a military and homeland security analyst for CBS News and guest host for the “Intelligence Matters” podcast. That connectivity spans continents and requires strong partnerships with military, law enforcement and intelligence partners around the world, Maltz, who retired in 2014, told Winnefeld. The DEA’s Special Operations Division, which originally included 9 participating agencies, grew over the course of Maltz’s tenure to include 30; by 2015 it spanned three countries. “Every one of these threats requires an engagement from all the agencies. Not just the CIA, NSA, the DIA – all the intelligence agencies that are out there – collecting intelligence,” Maltz said. CIA Director Gina Haspel recently indicated that her agency would increase its counternarcotics efforts to combat opioids entering the United States. “No foreign challenge has had a more direct and devastating impact on American families and communities,” she said. According to the DEA’s 2018 National Threat Assessment released last week, illicit fentanyl and other synthetic opioids – primarily sourced from China and Mexico – are now the most lethal category of opioids used in the United States. “It is currently not possible to determine which source, Mexico or China, is the greater direct threat as a supplier,” the report said, in part because fentanyl sourced from China arrives in quantities that are significantly smaller, but of an exceptionally high purity. 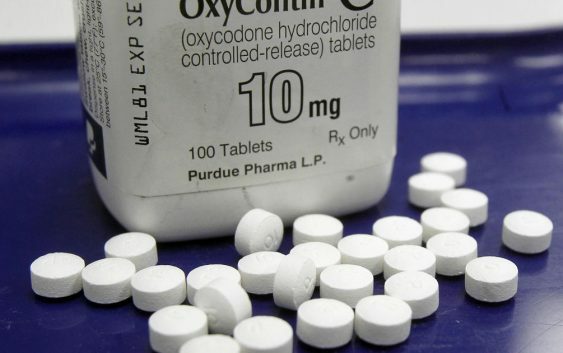 The report said there were indications that Mexican traffickers order fentanyl from China before adulterating it and smuggling it over U.S. borders, “meaning an unknown amount of seized Mexican parcels containing fentanyl are ultimately of Chinese origin.” 2016 marked the first year that deaths from synthetic opioids was higher than deaths from other illicit drugs, the report said. In all, drug poisoning deaths are at their highest-ever recorded level and, since 2011, have outnumbered deaths by firearms, motor vehicle crashes, suicide, and homicide, according to the DEA. Maltz blamed what he called “an explosion of addiction” in the United States on a dangerous combination: the development of powerful opioids that were subsequently overprescribed; the increased production of synthetic drugs, including fentanyl; and new kinds of customers targeted by dealers and traffickers in vulnerable communities across the country. Winnefeld lost his 19-year-old son, Jonathan, to a fentanyl-infused heroin overdose last September. With his wife, Mary, he has since started an advocacy group called “Stop the Addiction Fatality Epidemic,” or SAFE, which works to raise awareness about opioid addiction and prevention. For more information on SAFE, visit its website. Ret. Adm. Sandy Winnefeld is guest hosting several episodes of Intelligence while Michael Morell is away on travel. For much more from Sandy Winnefeld’s conversation with Derek Maltz, you can listen to the new episode and subscribe to the podcast here.